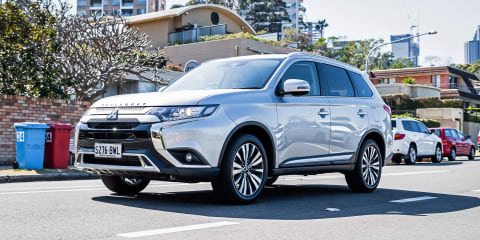 The 2017 Mitsubishi Outlander PHEV is an economical SUV for the daily grind. 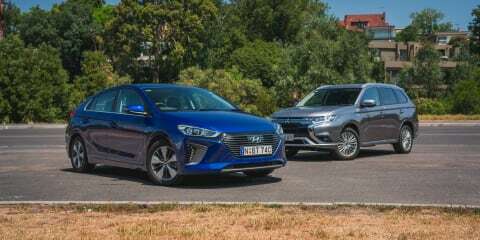 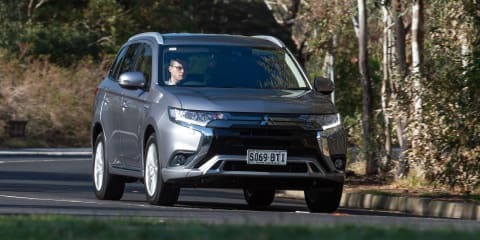 But how does it handle towing and long distance? 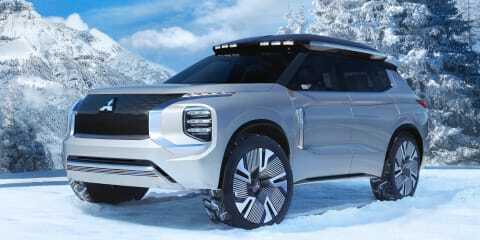 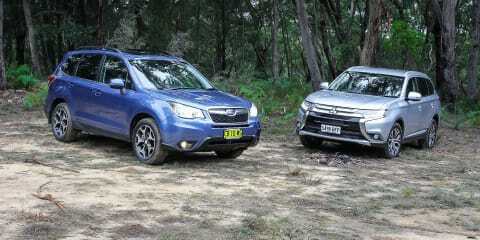 The Forester remains an appealing choice in a segment that has grown up over the past few years. 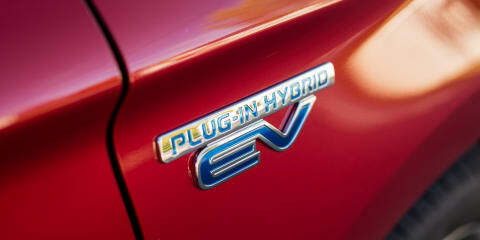 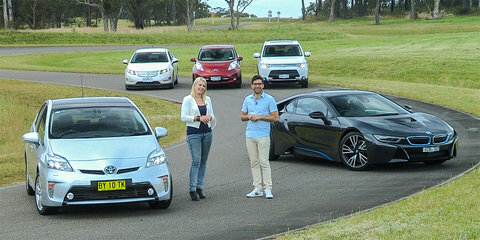 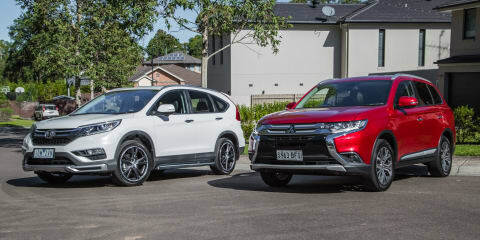 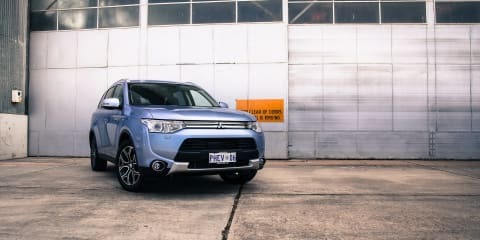 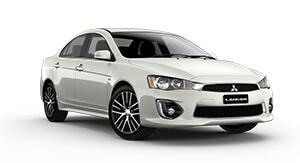 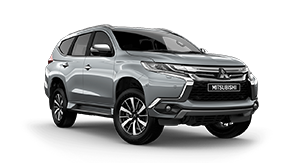 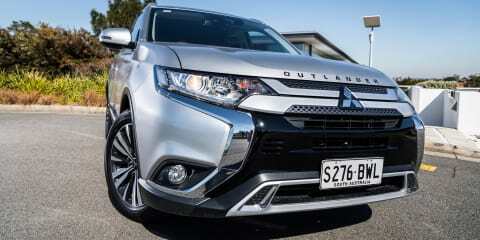 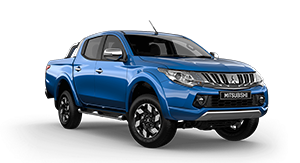 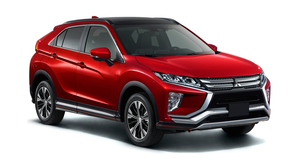 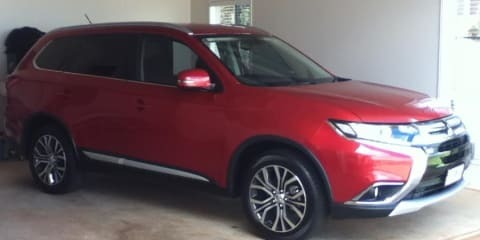 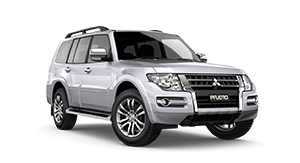 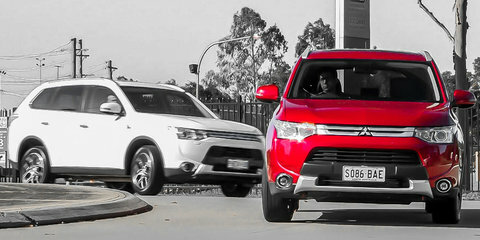 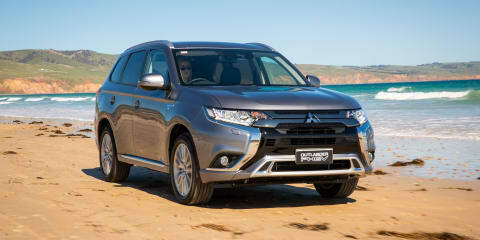 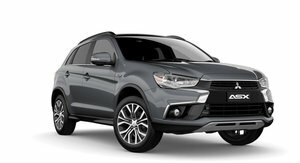 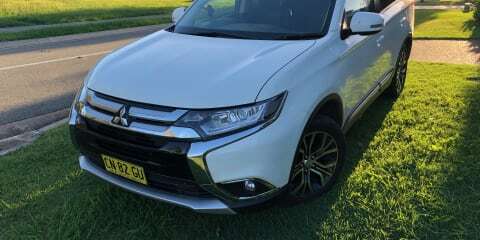 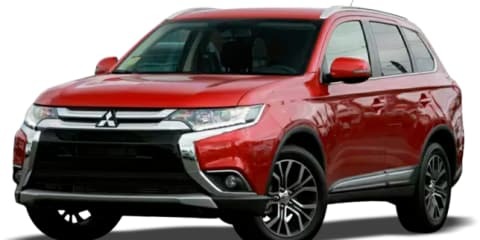 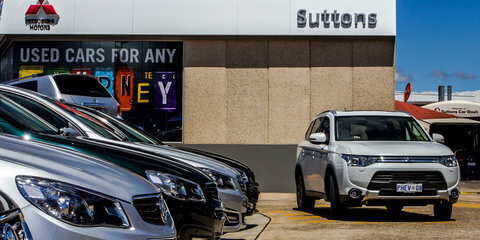 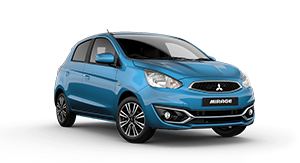 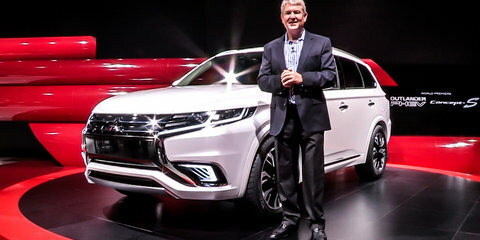 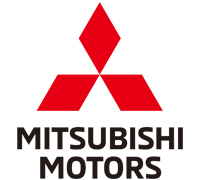 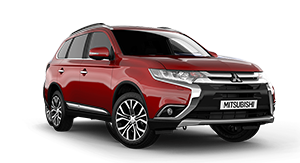 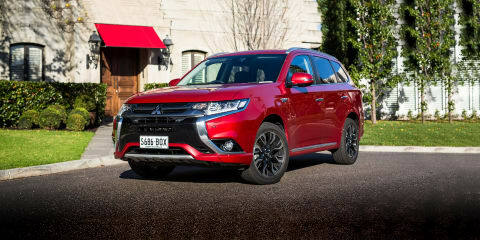 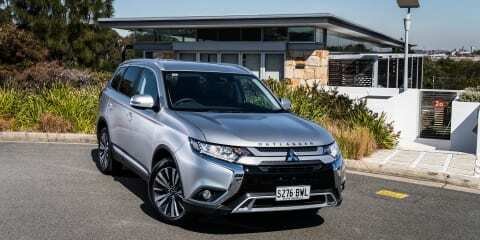 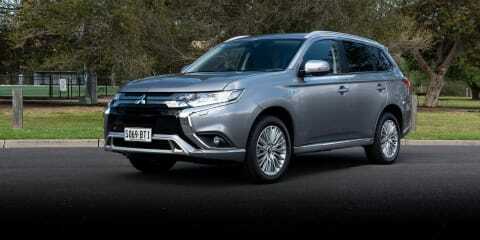 Here it takes on Outlander, the redesigned Mitsubishi with space and versatility.